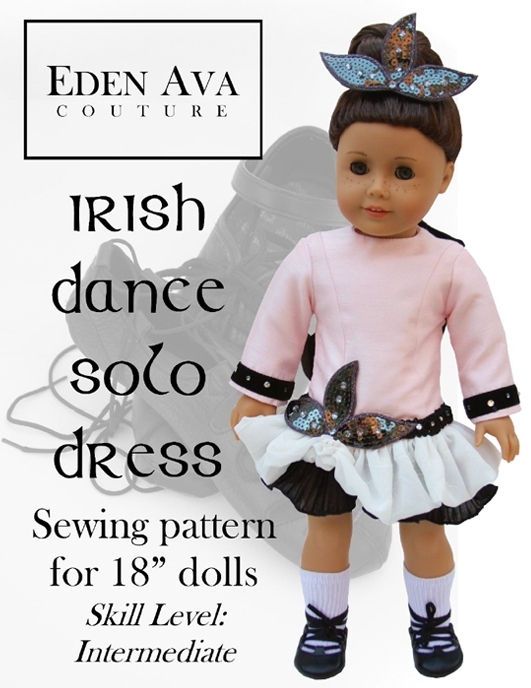 New Pattern and TWO Auctions!!! 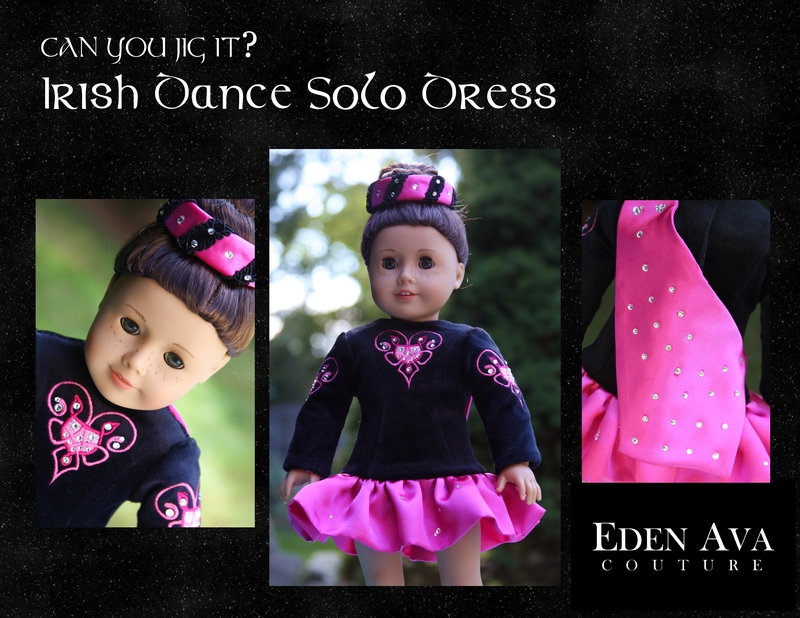 It’s an exciting time here at Eden Ava Couture! 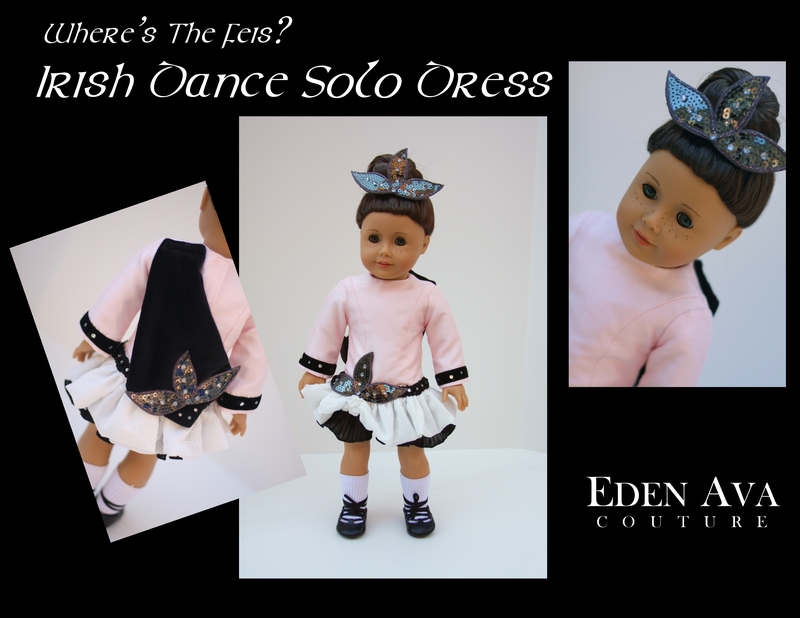 Finally, our long awaited Irish Dance Solo Dress pattern is now available for purchase at Liberty Jane Patterns! Download, Print, and Sew today!! !